We are so pleased to announce our new After Hours Event! There will be a Cosplay Dating Game, Dungeons & Dragons Adventure, heated indoor swimming pool open until midnight (for guests only), game room, and more at the Allentown Park Hotel. Check out the schedule below and more details are coming. Don't forget to book your hotel room and receive a free buffet breakfast in the morning. Rooms will be selling fast at our awesome $80 group rate (link is in the hotel tab)! Lehigh Valley Comic Convention will be having pizza delivered to the Allentown Park Hotel to enjoy. 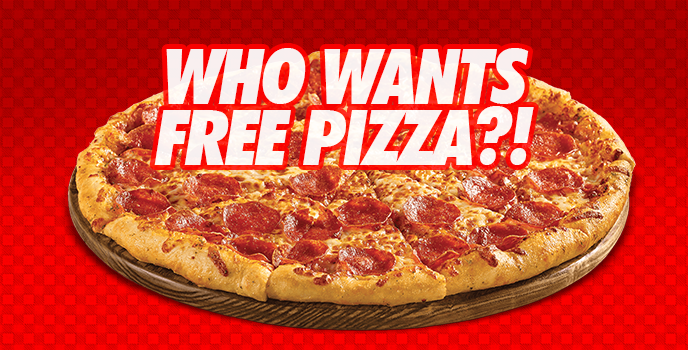 You can hang out and talk while eating yummy pizza! 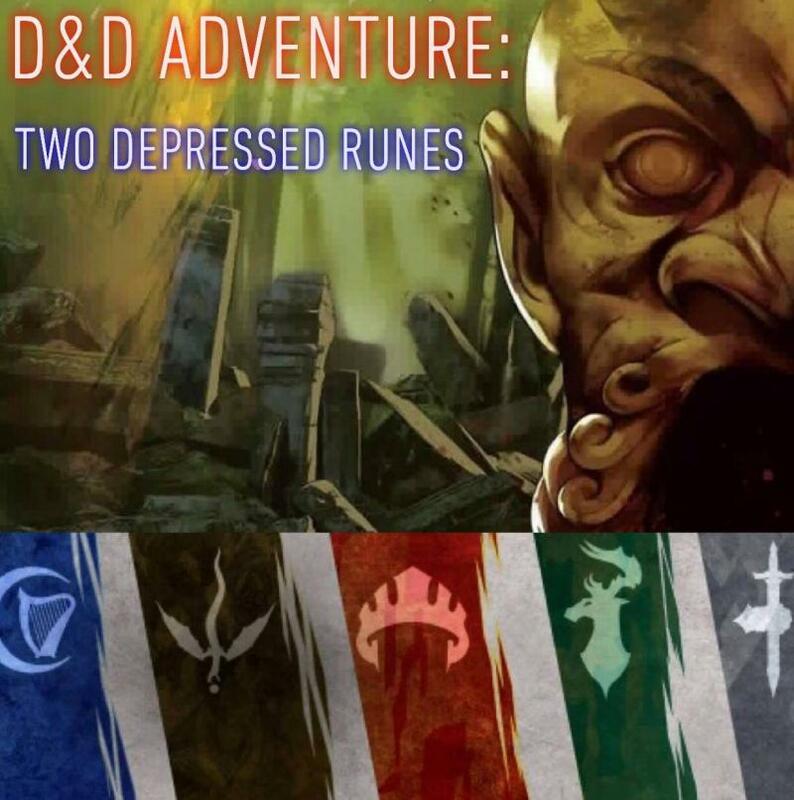 The first lucky 15 people will be taking part in a Dungeons & Dragons adventure. Your character must be between level 5-10 and you will be choosing a faction flag (as seen above). The first 15 people to signup in the event link below will be accepted. 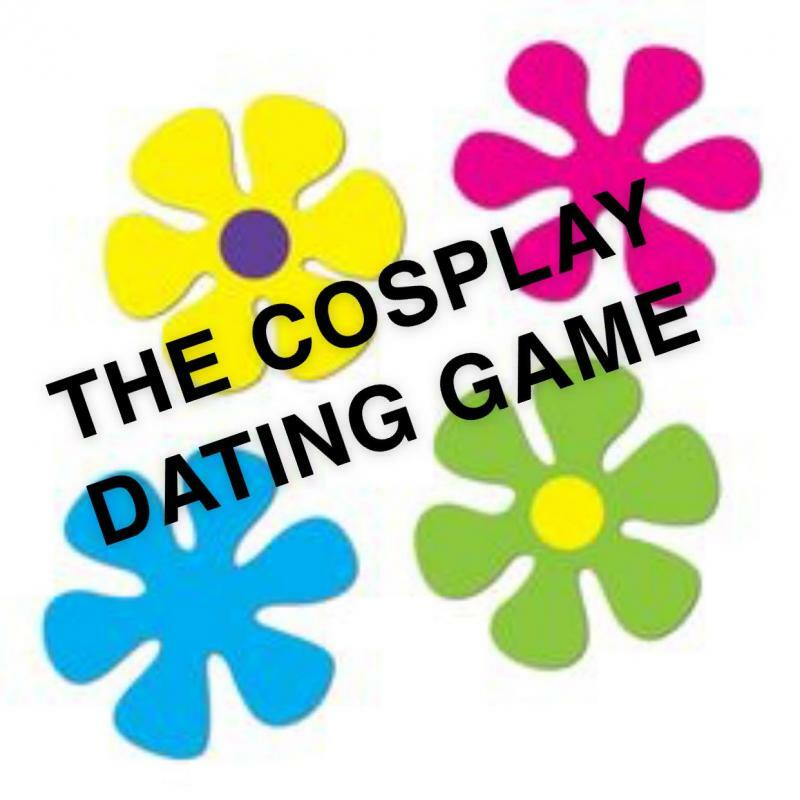 The Cosplay Dating Game will have Bachelorettes or Bachelors in cosplay looking for a "date" in the meeting room and we will be having up to 4 rounds looking for "dates". You can watch cosplayers act in character as an audience member. This 18+ event will be a lot of fun! You never know you might see Harley looking for a date and Batman might be chosen as a contestant from the audience. You do not need to be in costume to attend but the participants / contestants must be in costume to be chosen. Please follow the event link below for The Cosplay Dating Game and feel free to ask any questions. Join in our fun After Hours Event contest. All you have to do is take photos (at the hotel during an event or fun) and tag Lehigh Valley Comic Convention and Allentown Park Hotel. This can be done on either Facebook or Instagram (LVCC01 & allentownparkhotel in Instagram). Free night at the Allentown Park Hotel for a future event. $30.00 worth of Lehigh Valley Comic Convention chips to spend at a future convention.